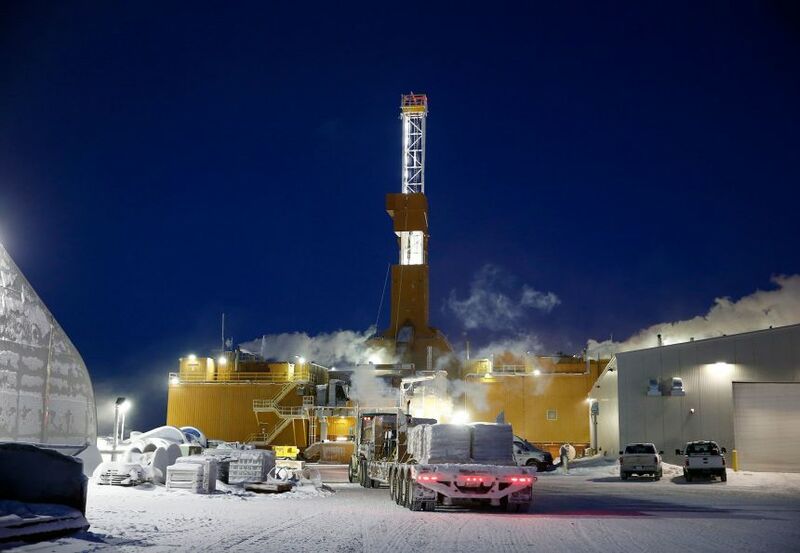 In February 2018, Oil Search completed the purchase of world class oil assets in Alaska’s North Slope, USA. The acquisition is consistent with our stated strategy to pursue material, high-returning, international liquids opportunities to complement our high-quality PNG gas assets. 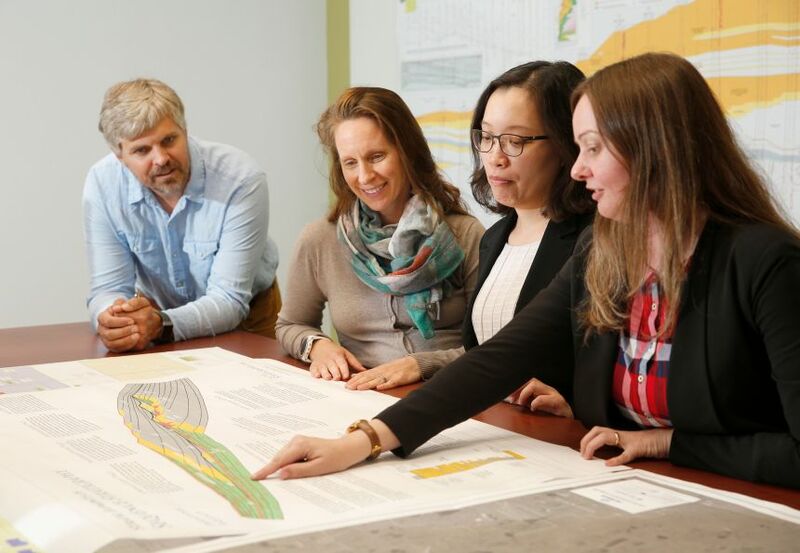 The assets acquired include the Nanushuk field in the Pikka Unit, satellite fields within the Nanushuk and Alpine Fairways, the Horseshoe discovery and a portfolio of highly prospective exploration acreage. The Nanushuk field is one of the largest conventional onshore oil discoveries made in the USA in the past 30 years. Based on recent successful drilling in the Pikka Unit and in areas adjacent to Pikka and Horseshoe, we estimate the potential resource in the Pikka Unit could be more than 700mmbbl, compared to initial estimates of 500mmbbl, with further potential upside. We plan to enter front end engineering and design in 2019 and commence development of the Nanushuk field in 2020. Alaska provides us with world class oil assets with significant upside. It is immediately adjacent to existing infrastructure in an established, prolific oil producing province with an attractive fiscal regime. The assets complement our existing top quartile, high returning PNG gas assets and create a more balanced portfolio that is less exposed to one commodity and one country. We are building an independent, highly experienced management team to develop and operate our Alaskan assets. Additionally, we have a cooperative agreement with Halliburton who are providing resources and capability to supplement our technical and operating skills on the ground. As operator, we will have greater control over the development of our assets. The increase in oil prices since the transaction was agreed, US corporate tax changes and successful drilling in adjacent areas have added significant value to the assets.